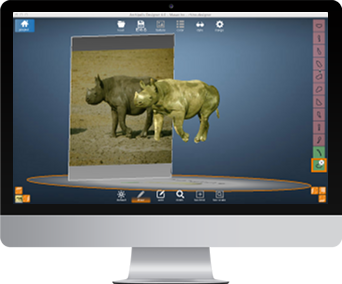 It is so easy to create 3D models! A lot of exports and nice features! 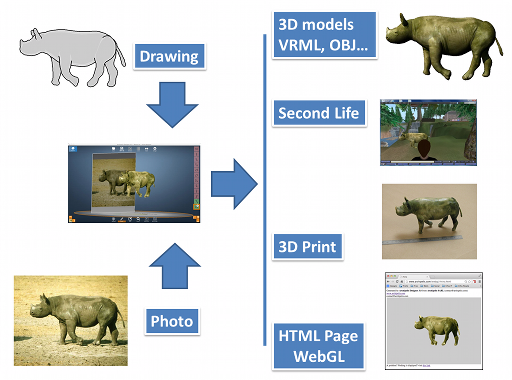 From virtual to physical models thanks to 3D printing! Thank you for using Archipelis Designer 4.0. 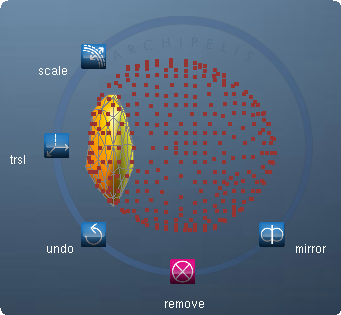 Archipelis Designer is an innovative concept in 3D design that you will find both exciting and easy to use. You can easely create professional looking models within minutes by simply tracing a background image or by just starting with a blank view. The model is automatically textured as well as ready for export. Archipelis Designer uses an intuitive approach to sketch out shapes which can then be enhanced with textures and photographs. Archipelis Designer takes a different approach to creating 3D models by simply drawing its shape! 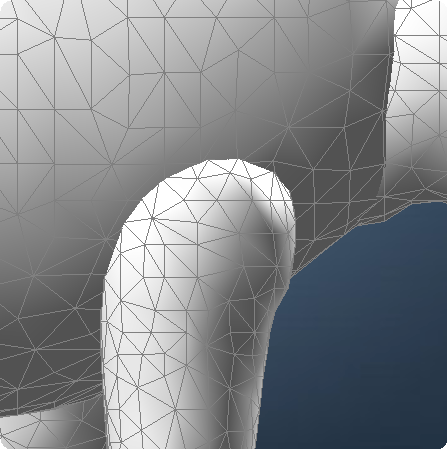 Just draw the contour of the various shapes of the model (for example: the head, the body, the legs) and Archipelis Designer automatically merges them and applies textures. It is also possible to use a picture or photo as a background and follow the contours on it. 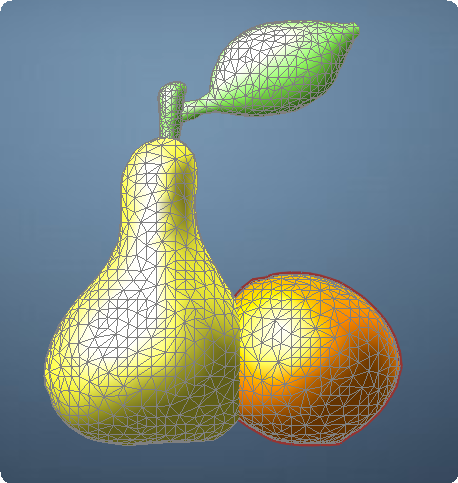 Thus, very simply and in about ten minutes, it is possible to create realistic organic models and to export them in widespread 3D formats like OBJ, Collada DAE, HTML 5.0 WebGL, VRML, X3D, DirectX 3DS Max and more over Second Life. The export feature is not available on iOS iPhone/iPad. 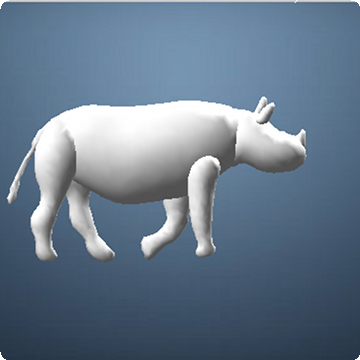 Multiple export formats: .obj, .wrl, .x3d, .x, .asc, .dae, .html with WebGL, .dxf, .off, .stl, .c (Open GL C code generation), Second Life sculpted prims (not on iOS iPhone/iPad). When you draw a contour in this drawing area, the corresponding 3D shape appears. You can move around it. You can also change the size and location for instance with the "command circle". You can draw a second shape near the first. 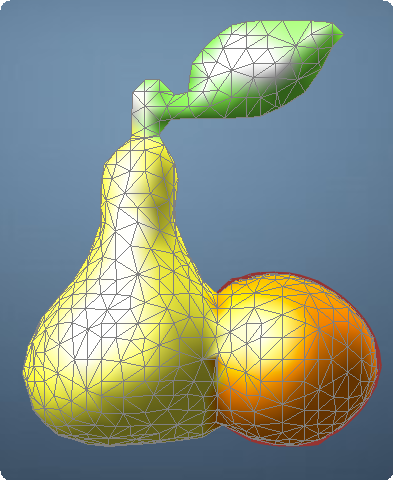 When you click on [merge], the fusion of the two shapes is resulting in the unified 3D model with a parameterized quality/resolution. It is also possible to work with pictures on the background. For that, just drag and drop an image into the drawing area (note that on iOS there is no 'drag and drop', images come from the photo library). This image is used as the basis of your work to draw various shapes. [new]: to create a new project. [load]: to load a project (extension ".designer"). [save]: to save the current project. [save as]: to save the current project under a specified name. 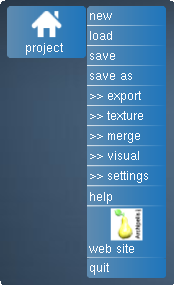 [>> export]: to open the export sub-menu. [>> texture]: to open the texture sub-menu. 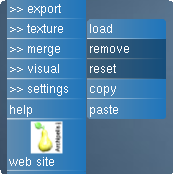 [>> merge]: to open the texture sub-menu. [>> visual]: to open the visual sub-menu (not on iOS iPhone/iPad). [>> settings]: to activate/deactivate animations and sounds. [help]: to display this user manual. [web site]: to display Archipelis Web site. [quit]: to quit Archipelis Designer (not on iOS iPhone/iPad). In Archipelis Designer, a group is a set of shapes that can be merged together. But, note that two groups "do not merge" together. 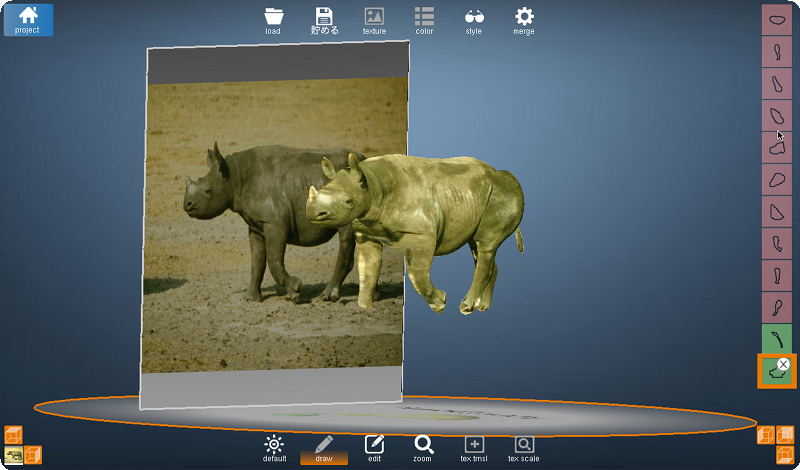 Most of the time the groups can be used to represent two different objects in a single 3D model for example. You can create a new group using [merge >> add group] command. The top bar allows you to use the main commands. [load]: to load a project. (not on iPhone). [texture]: to add a new texture image. [color]: to modify the color of the current shape. [style]: to modify the visualization style of the model. [merge]: to merge the model (not on iPhone). 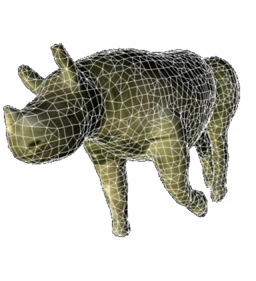 [wireframe]: to display the 3D model in "wire frame" style (i.e. you can see the 3D mesh). 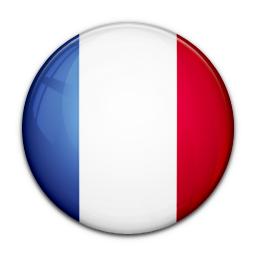 [standard]: to display the 3D model on a standard way (colored and smooth shaded). [textured]: to display the 3D model with all the available textures mapped on it. [cartoon]: to display the 3D model with a cartoon like rendering. [envmap]: to display the 3D model with an environmental mapping style that gives a chrome or metal looking appearance. 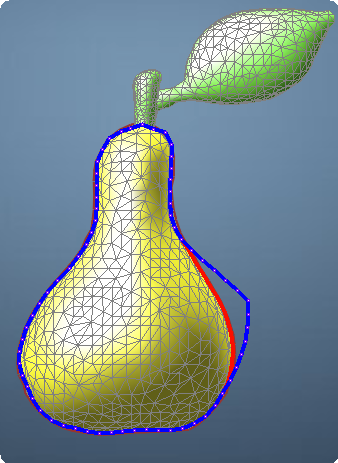 [points]: to display the 3D model with only the vertices of the mesh. Several modes are available, the current active one is identified by an orange background. [default]: to set the default behavior. 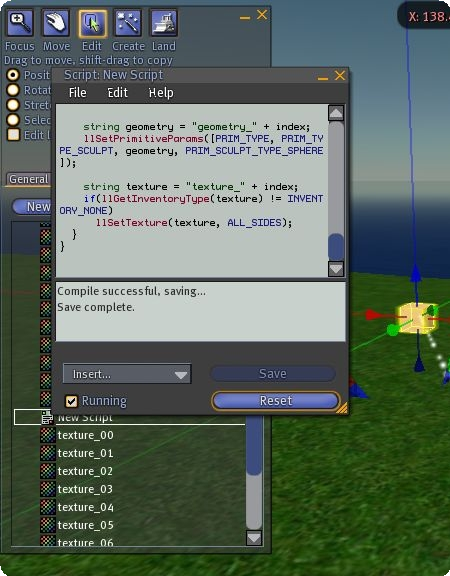 You will have access to the interactions like picking a shape, turning around the model, using the command circle. [draw]: to set the drawing mode. You will be able to draw a 2D contour in the drawing area. : to set the edit contour mode. [zoom]: to zoom in or zoom out. To zoom in, start with the top-left and finish with the bottom-right of the area you are interested in. To zoom out, simply do the same from bottom-right to top-left. 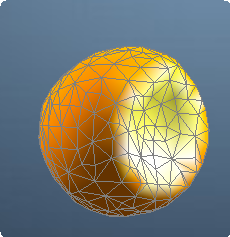 [tex trnsl]: when one of the 6 views (face of the virtual cube) is displayed, you can translate the associated texture. (not on iPhone). [tex scale]: same as [tex translation] but for scaling. (not on iPhone). You can find 6 buttons on the bottom of the screen to set one of the 6 point of view corresponding to a cube (front, top, left, back, bottom, right). 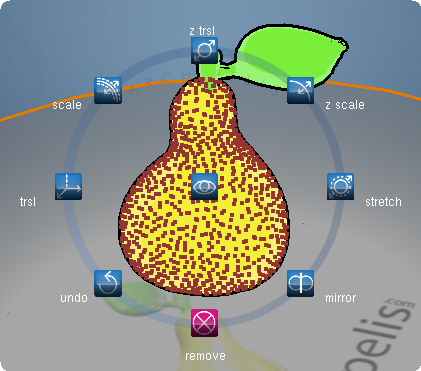 [trsl]: to translate the current shape on the plane related to the viewpoint. [scale]: to scale the current shape in all directions. 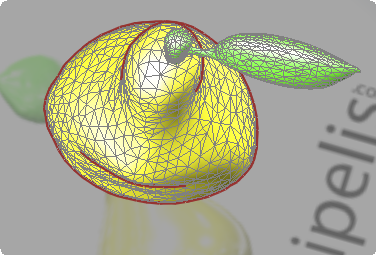 [z trsl]: to translate the current shape on the depth axis (relative to the view where the shape has been created). [z scale]: to shape the current shape on the depth axis (relative to the view where the shape has been created). [stretch]: to strech the current shape on the depth axis (relative to the view where the shape has been created). [mirror]: to duplicate the current shape. 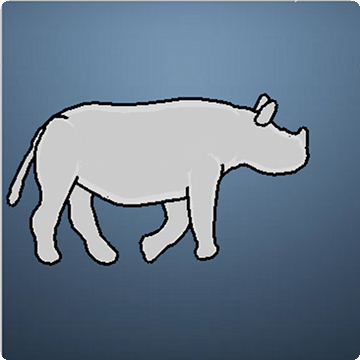 [remove]: to remove the current shape. [undo]: to undo the last change with command circle. [shape view]: to display the view used to define the current shape (this button is on the center of the command circle). You will be able to modify the contour to correct errors and bad drawings as shown in the figure below. Once finished, you will have to click on another mode to apply the modifications (regeneration of the 3D shape base on the new contour). It is possible to create emboss effect by making curves. Four curves can be edited: for front-horizontal, for back-horizontal, for front-horizontal, for front-vertical. This feature does not exist on iPhone. 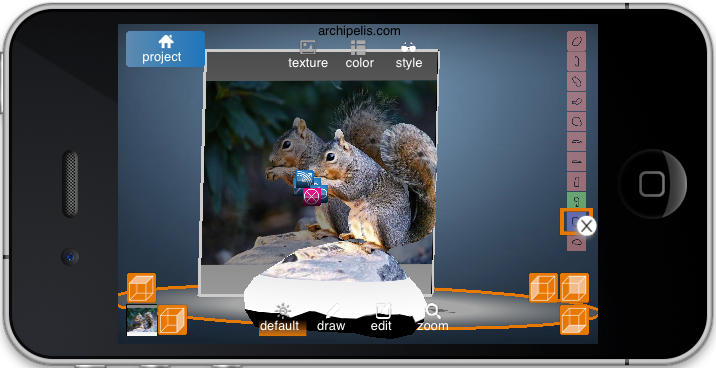 Archipelis Designer allows you to load multiple textures on each viewing plane (i.e. up to 6 textures for each face of a cube), when you trace an image the texture is automatically applied to the 3d model. The [load] command loads a new picture (".png", ".bmp", ".gif", ".png", ".tiff" extensions). Archipelis will load the texture and put it on the current face of the virtual cube. The [remove] command remove the current texture. With the [reset] command you can reset the current settings of the current texture (i.e. 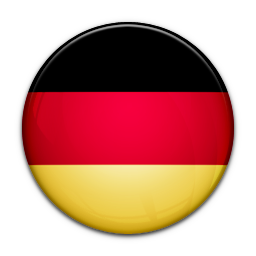 no scale and no translation applied). With the [copy] command you can copy the texture into the clipboard in order to use it with another software (not possible on iOS iPhone/iPad). With the [paste] command you can retrieve the texture which is inside the clipboard and apply it. (not on iOS iPhone/iPad). 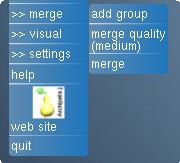 With this menu you can choose the quality of the merge of all the groups with [merge Quality]. 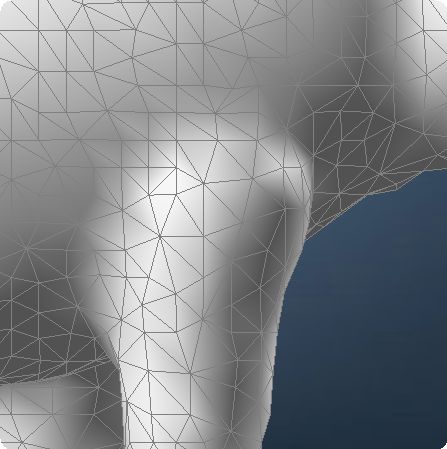 [low] setting allows you to make a lower poly model (but less precise), as [no limit] makes the higher resolution model (it is time consuming and generally not so useful). [medium] and [high] are intermediate settings. [merge] starts the fusion of the shapes to create the final 3D model. As already explained, you can create a new group using [add group] command. For instance, in the previous image, you have an example of a model without merge and the same model being merged. [mirror]: to duplicate the current shape you can set [x] or [y] or [z] (the axis is defined within the view where the shape has been created). If no mirror feature is applied, [none] is used. 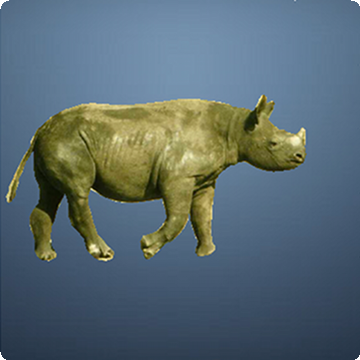 Cursor [delta mirror]: to shift the mirrored shape relative to the mirror axis (this feature can be used to slightly break a global symmetry of the 3D model being created). Archipelis Designer works with shapes to build the final model. Each shape belongs to a group. When each shape is selected you can choose through boolean operations to define how to merge the current shape with others within its groups, whether to add, substract or intersect. [operator] can be [union],[intersection],[difference 1],[difference 2]: to choose the way the current shape is inserted into the 3D model. It is either by union (this is the most common case), either by intersection (only the common area is preserved), either by difference number 1 (it is the remainder of the group "minus" the current shape) or by difference number 2 (it is the current shape "minus" the remainder of the group). Cursor [x swivel]: to swivel the shape on the X axis (the axis is defined within the view where the shape has been created). Cursor [y swivel]: to swivel the shape on the Y axis (the axis is defined within the view where the shape has been created). Let us take an example to illustrate the operators. [style]: to select the visualization style (wireframe/standard/textured/cartoon/envmap/points). 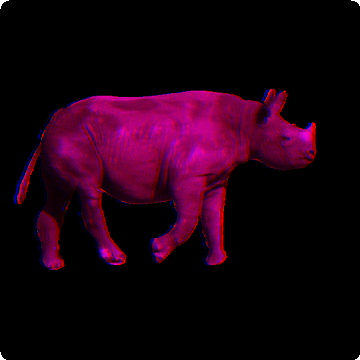 [anaglyphic]: to display the anaglyphic 3D mode (red and blue glasses are needed to catch the relief feeling, 'invert' stands for blue-red instead of red-blue). [nb views]: to select 1 or 4 paneled views. This menu does not exist on iOS iPhone/iPad. the grid on all the texture images. Archipelis designer can export to a variety of formats. Your may choose from the following export options. Before exporting you will need to save the project and name it. This is not possible on iOS iPhone/iPad. [3DS Max Ascii (.asc)]: to export to Autodesk 3DS Max ascii format (the texture is not exported). [C OpenGL code (.c)]:to generate a C code with OpenGL that displays the model (the texture can be exported). 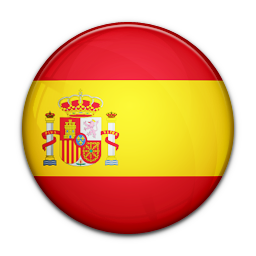 [collada (.dae)]: to export to Collada format (the texture can be exported). [Project Dogwaffle/Howler]: to export to Project Dogwaffle/Howler. This is not possible on Windows. [Autocad DXF (.dxf)]: to export to the DXF format (the texture is not exported). [wavefront/Maya OBJ (.obj)]: to export to Autodesk Maya OBJ format (the texture coordinates can be exported). [DEC OFF (.off)]: to export to DEC OFF format (the texture is not exported). [Second Life]: see coresponding section for more explanation. [STL (.stl)]: to export to the STL format (the texture is not exported). 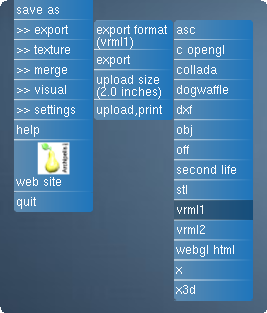 [vrml 1.0 (.wrl)]: to export to VRML 1.0 format (the texture can be exported). 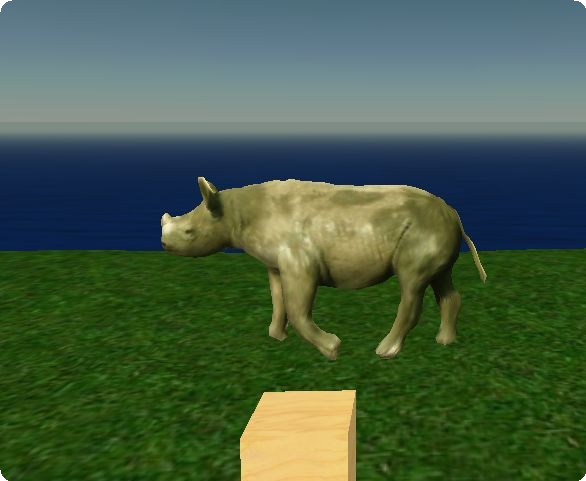 [vrml 2.0/97 (.wrl)]: to export to VRML 2.0/97 format (the texture can be exported). 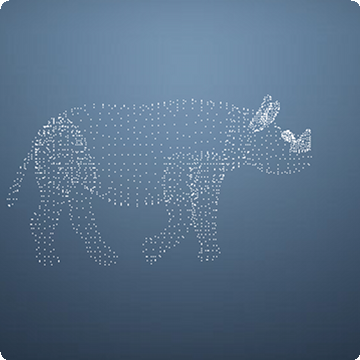 [html 5 WebGL (.webgl)]: to export to HTML 5 WebGL format (the texture can be exported). [Microsoft DirectX (.x)]: to export to the Microsoft DirectX format (the texture can be exported). 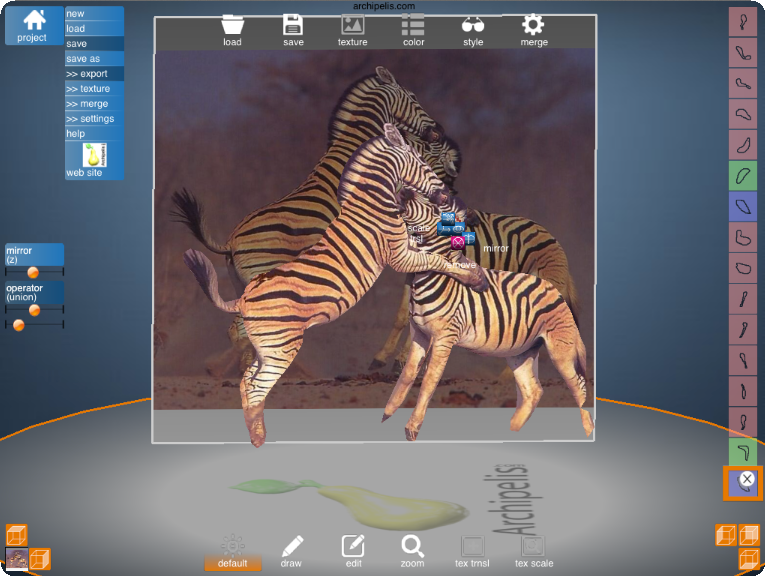 [X3D (.x3d)]: to export to the X3D format (the texture is not exported). 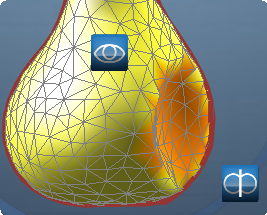 If you need to export the 3D textured model, select the [textured] style in the visualization bar before exporting. Otherwise select another style. 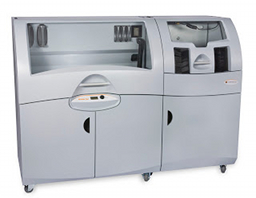 It is possible to upload your model into a 3D printing service company and then order a physical object. 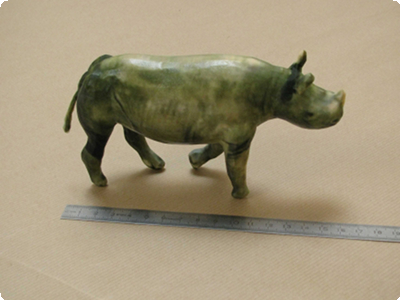 [upload Size]: to select the size of the final real object to be printed out in 3D using the [upload, print] function. [upload, print]: to upload the current 3D model to a partner website for 3D printing. Keyboard shortcuts are not available on iOS iPhone/iPad version. some L$ (Linden dollars) in order to pay Linden Labs (owner of Second Life) for uploading images. L$10 are taken for every uploaded image. A 3D model from Archipelis Designer will be converted into images to get scuplty prims definition (one image per shape and one image per texture of a shape). Thus L$100 to L$200 is required for one model (hopefully, it is a small amount of real dollars). do not use any operators like intersection or difference (only union is possible). do not use the mirror feature (please draw the mirrored part yourself). use simple definitions for your contours (such as banana - keep it simple!). Obviously, you can create a complex model but this model should be based on a set of "simple" shapes. Once you have created a textured model with Archipelis Designer, save it to a project file with [save] or [save as] (if not already done). 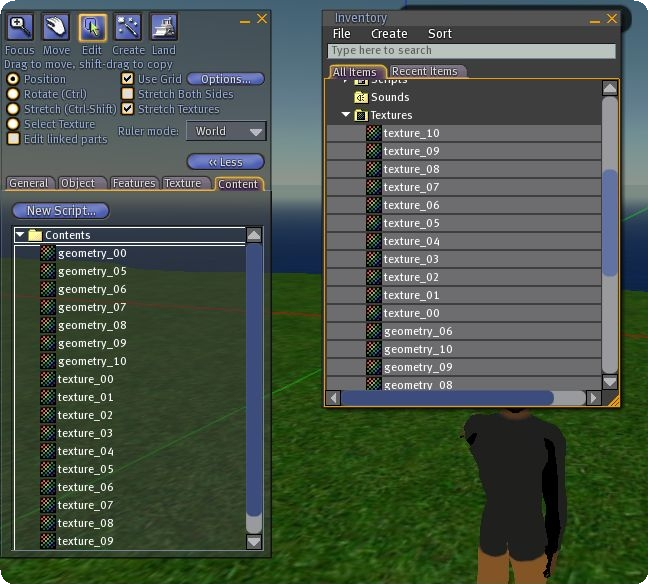 Then click on [second Life] and [export] menu. Then, the export process starts immediately. Wait for one or two minutes and you will find in the directory of your project file a new subdirectory called "Something.ScultedPrims" (you may have to confirm the deletion of this directory if it already exists). Inside, you will find BMP images (geometry_XX.bmp and texture_XX.bmp) and two LSL scripts (ArchipelisBase.txt and ArchipelisRez.txt). 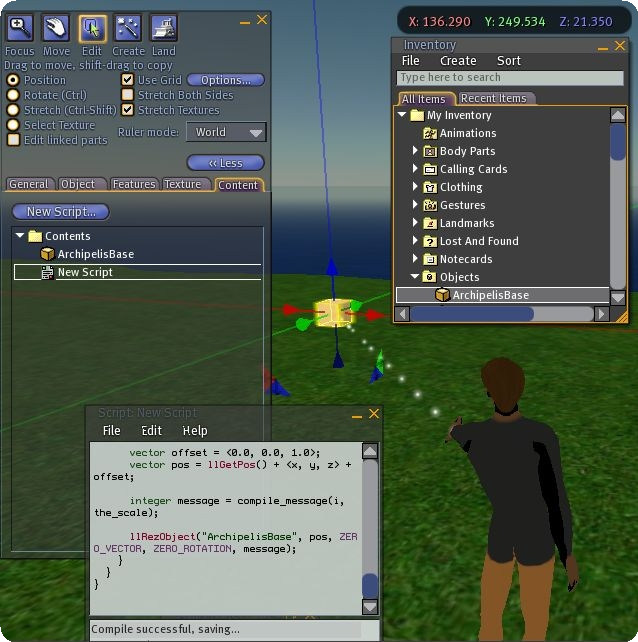 Connect to Second Life and go to a place where you're able to build objects (a sandbox area for instance). As previously said, you will need some L$ to upload all the images. With the menu "File > Upload Image (L$10)..." and then the button "Upload (L$10)", upload all the images "geometry_XX.bmp" and "texture_XX.bmp". Close the windows corresponding to these images. 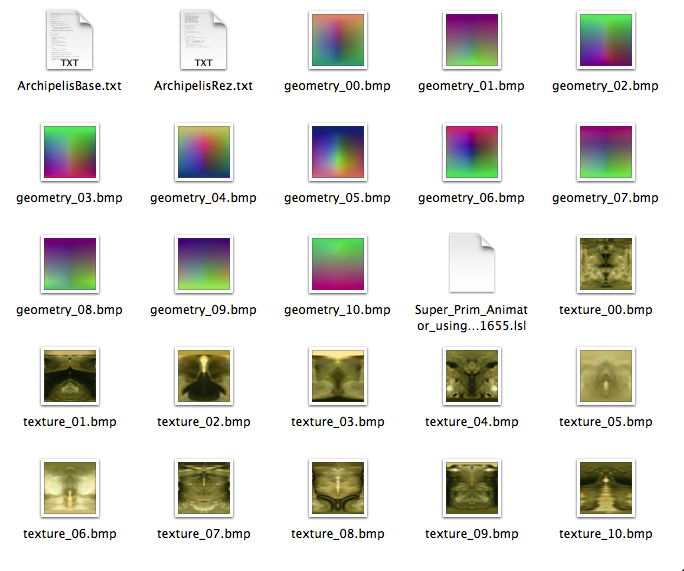 All these images will appear in "My Inventory > Textures". Click on "Inventory" to see that. Note that before all that you may clean up this directory (to avoid conflict with previous uploads). Go in build mode with the menu "View > Build B". Click on "Create" button. Click somewhere on the floor to create an object (whatever it is, cube, cylinder...). Here it is important to set the name "ArchipelisBase" to this object. Drag and drop all the previously generated images that are now in "My Inventory > Textures" into the content of the current object you are editing. Click on "Content". Click on "New Script...". Double click on the script called "New Script" that has been created. Copy the content of the file called "ArchipelisBase.txt". Replace the definition of the script by a paste action. Click on "Save" button and close the script window. Select the object you are editing and with the right mouse button click on "Take" to put it into "My Inventory / Objects". Click on the "Create" button of the build window. Click somewhere on the floor to create a second object (whatever it is, cube, cylinder...). You can call this object "ArchipelisRez" but it is not mandatory. Click on "Content". Click on "New Script...". Double click on the script called "New Script" that has been created. Copy the content of the file called "ArchipelisRez.txt". Replace the definition of the script by a paste action. Click on "Save" button and close the script window. 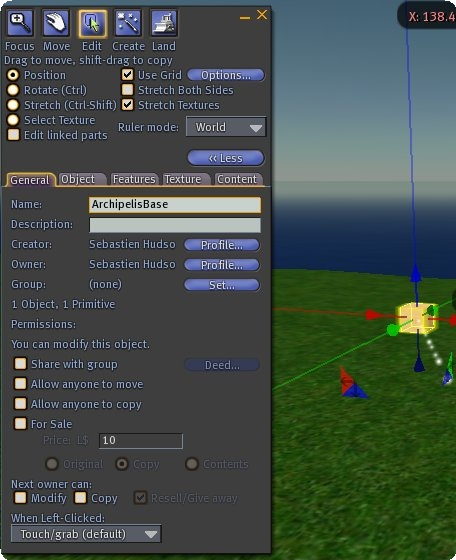 Drag and drop the object called ArchipelisBase you created at step 4 (it is in "My Inventory > Objects") into the content of the current object you are editing. Then, delete the object "ArchipelisBase" in "My Inventory > Objects". Leave the build mode by closing the build window. Click on the object ArchipelisRez in front of you to rez. Your 3D model appears. Now, you can delete the ArchipelisRez because it is no longer needed. By going back to the build mode (menu "View > Build") in "Edit" mode and by selecting all the shapes of your model, you can rotate or translate the selection. Once all is OK, you can click on "Take" by activating the right mouse button to put this model into your inventory. It will be "My Inventory > Objects > ArchipelisBase" and you should rename it with a better name. 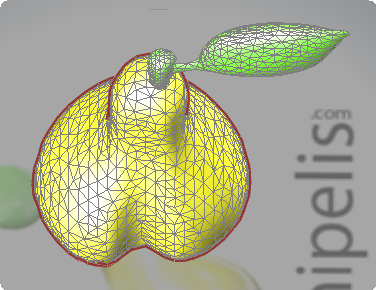 This version of Archipelis Designer allows you to export your model into .DAE Collada format. Some of the vitual world application can import such kind of 3D files. Windows XP, Vista, Seven, 8 are a trademarks of Microsoft. Mac OS X, Apple are trademarks of Apple Inc.
3DS Max is a trademark of Autodesk. Second Life is a trademark of Linden Labs. © 2019 Archipelis.com All rights reserved.